The search is over! A complete overhaul has taken place on this classic NORTH DELTA home over the last 6 years. The main floor offers real HARDWOOD FLOORS, newer kitchen, appliances, fixtures, main bathroom, wainscotting and 2 generous sized bedrooms. The basement continues with similar decorative wainscotting, 2 more large bedrooms, rec room and another bathroom that is to die for including a stone tiled stand up shower and separate 'bubble' soaker tub. Complete new vinyl windows all around, newer doors, mid efficiency furnace, HWT and recent roof. Outside offers the hobbyist 'Dream Shop' with doors on the front and rear, fenced yard and childrens playhouse. 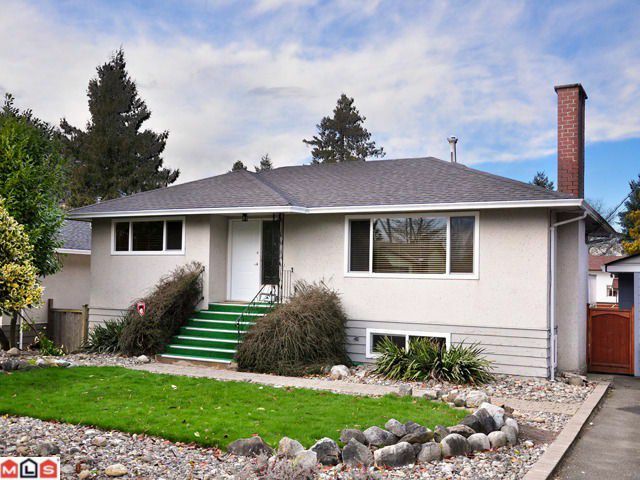 Great neighborhood, close to good schools and access into Vancouver.